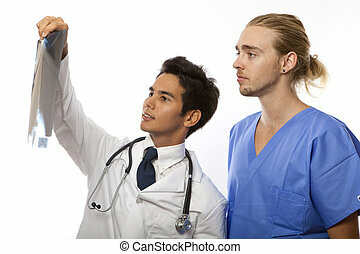 Medical students. 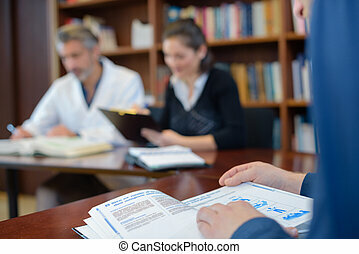 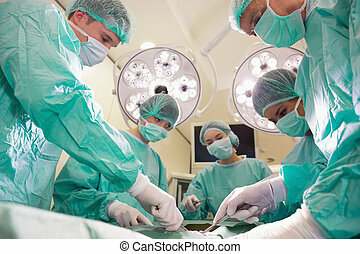 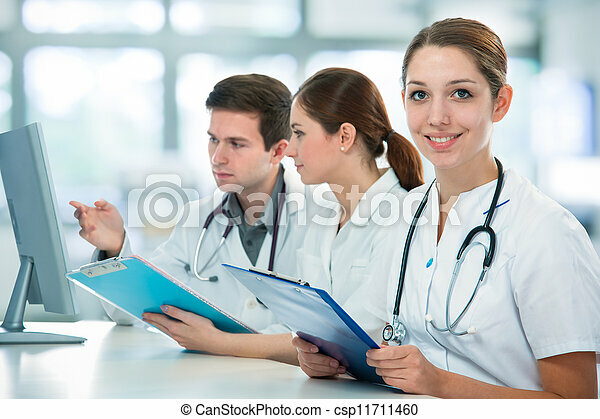 Group of medical students studying in classroom. 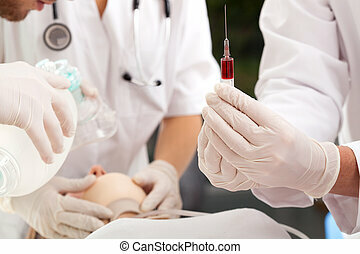 Young medical students learning resuscitation and injection technique. 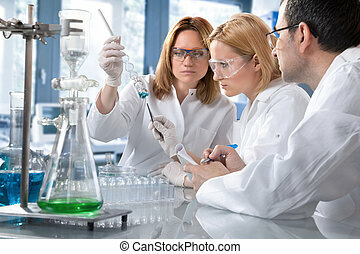 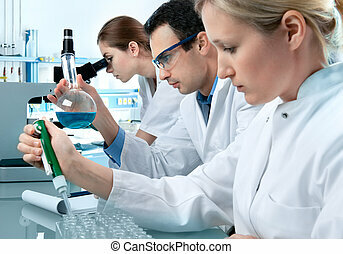 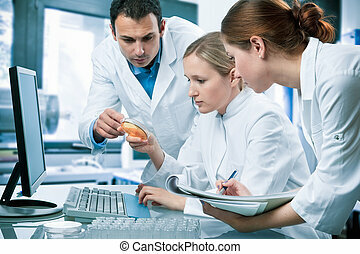 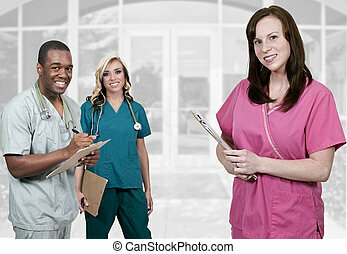 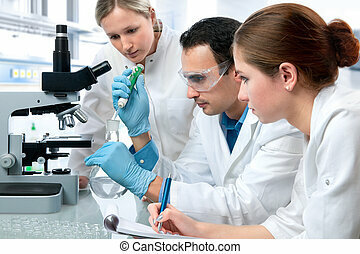 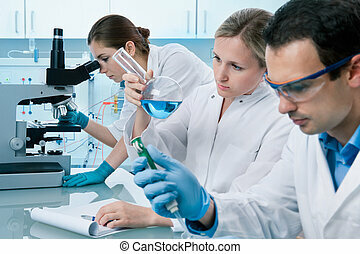 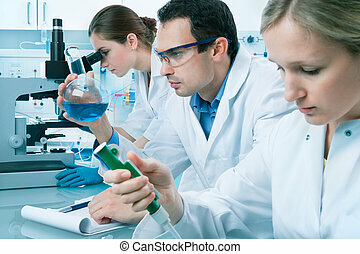 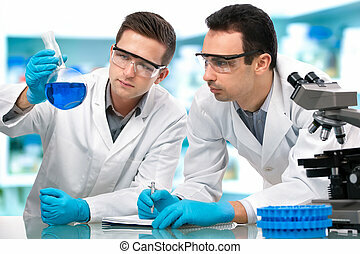 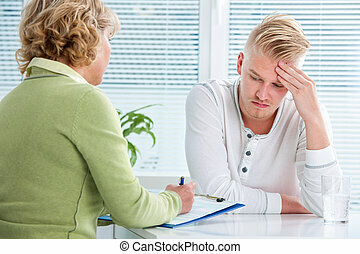 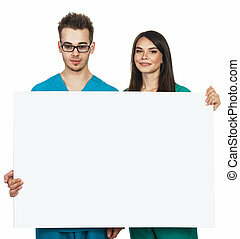 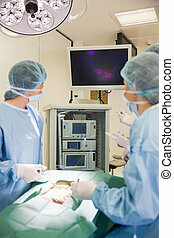 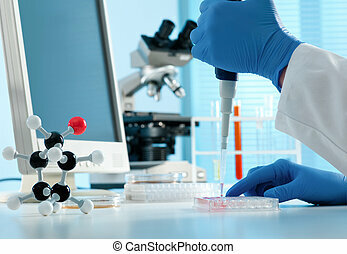 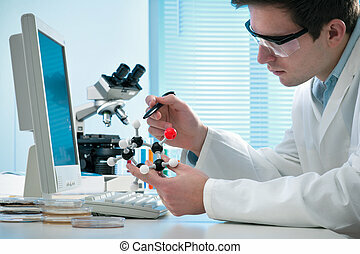 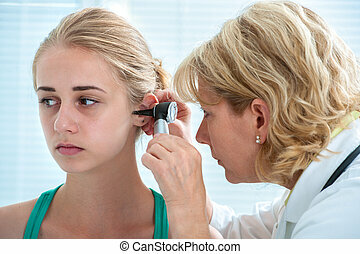 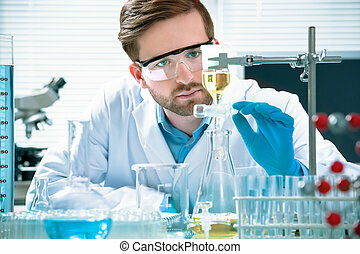 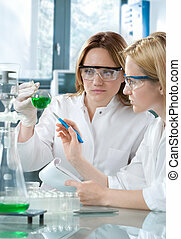 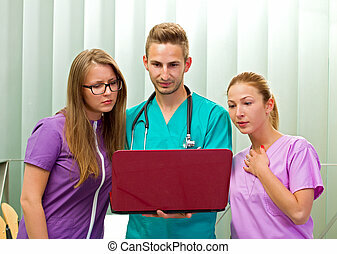 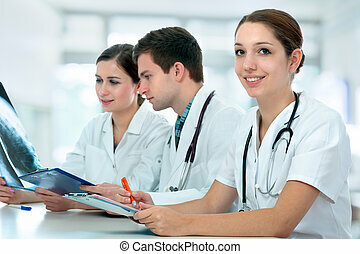 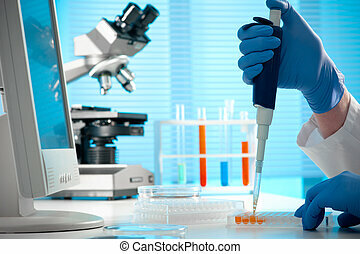 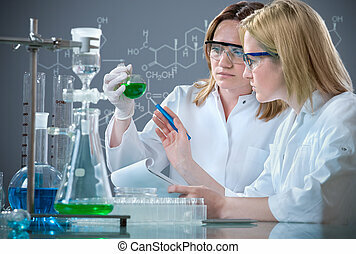 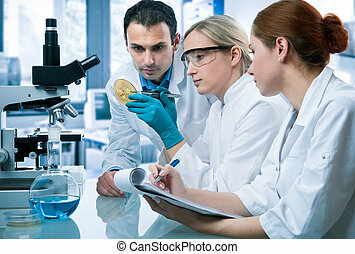 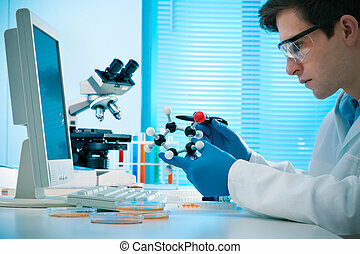 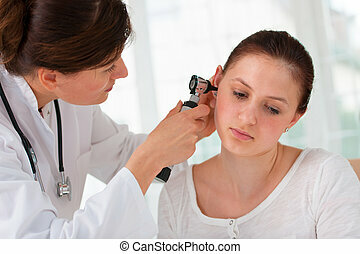 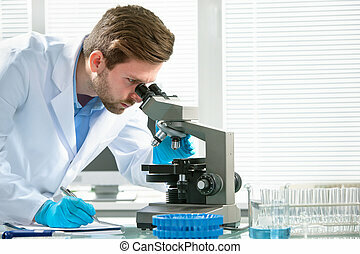 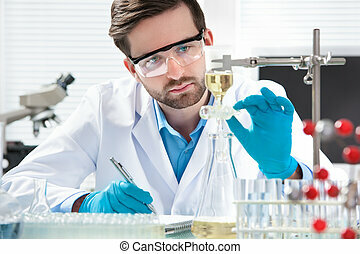 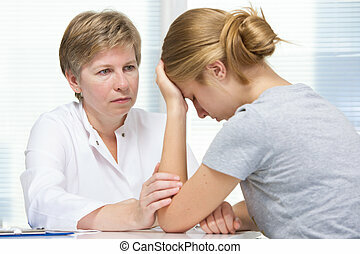 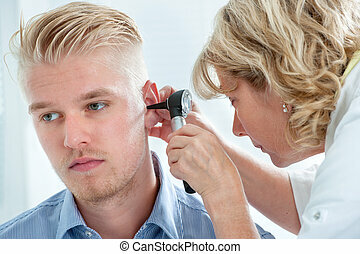 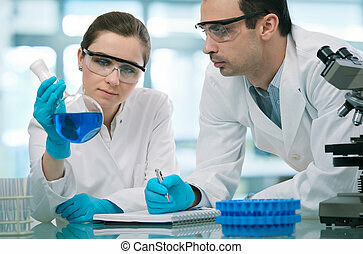 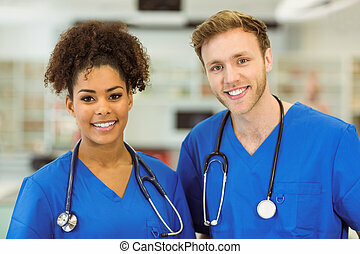 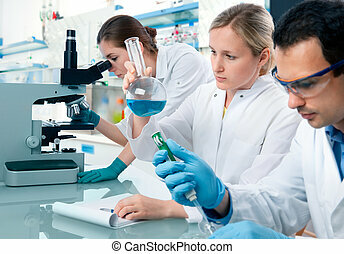 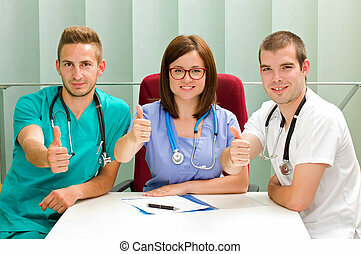 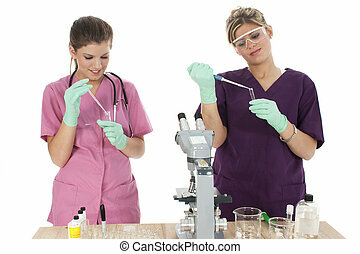 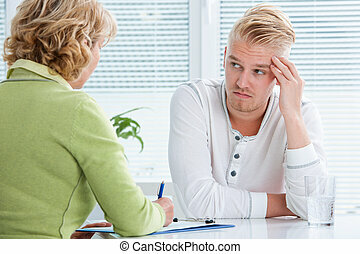 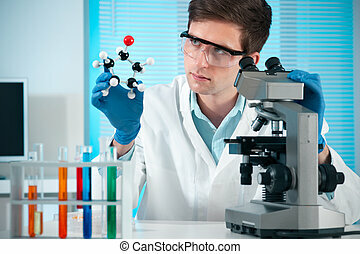 Young medical or science students performing test over white background.